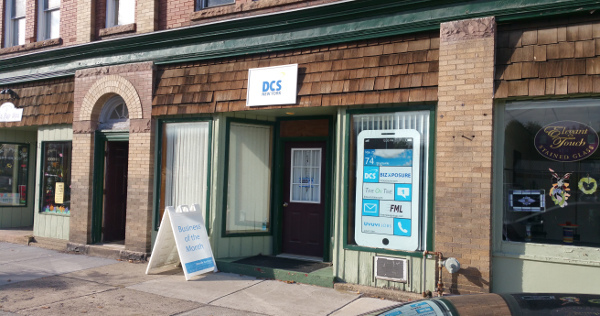 Our October Business of the Month in Shortsville is DCS of New York. They specialize in web development, database management, networking, improving online presence, and business innovation....basically if it is Information Tecnology, they do it! DCS has been supporting the technology needs of clients locally and across the country for over ten years now. They offer a free consultation to any Chamber Members. We appreciate the support you give to your local businesses! DCS of New York Inc. is located at 10 West Main Street in the Village of Shortsville.